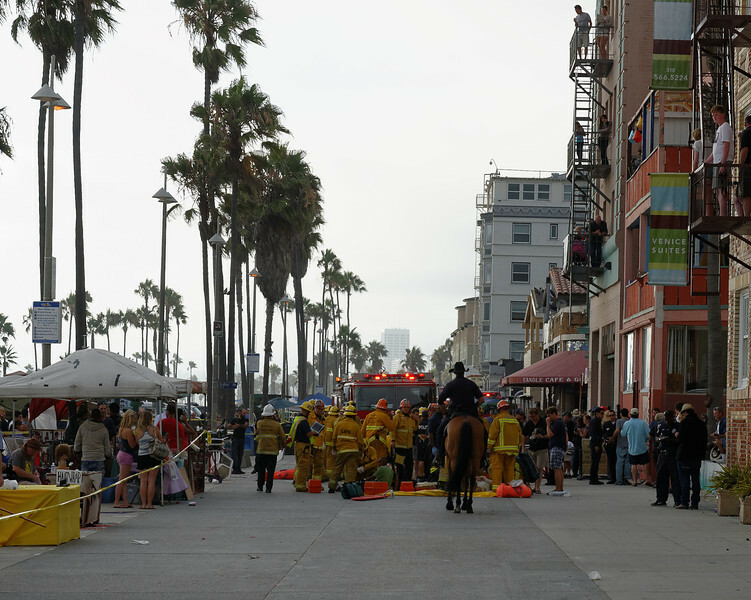 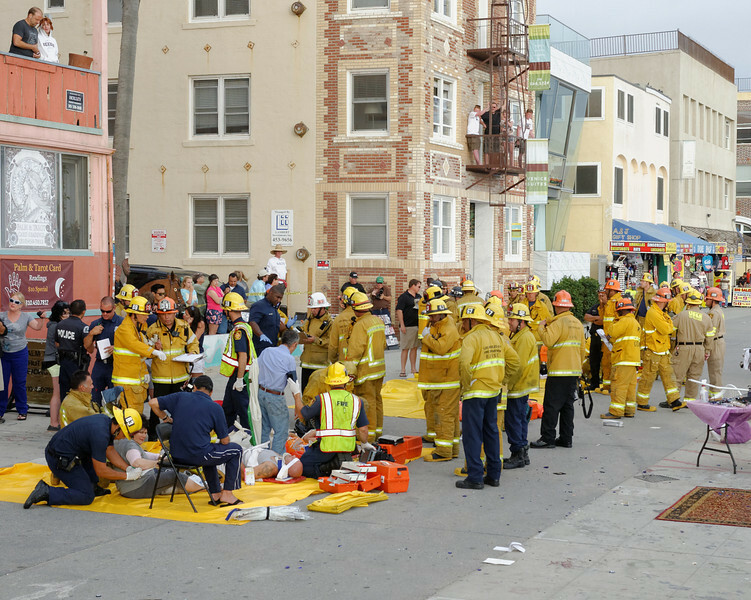 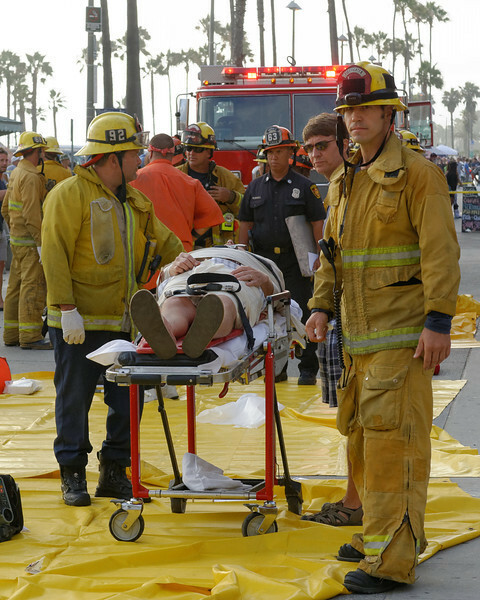 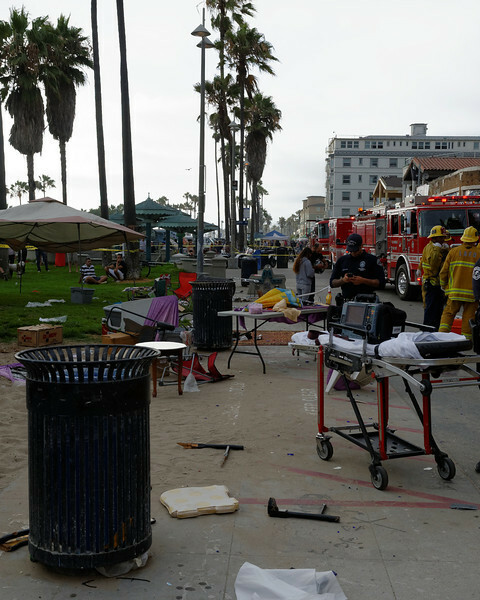 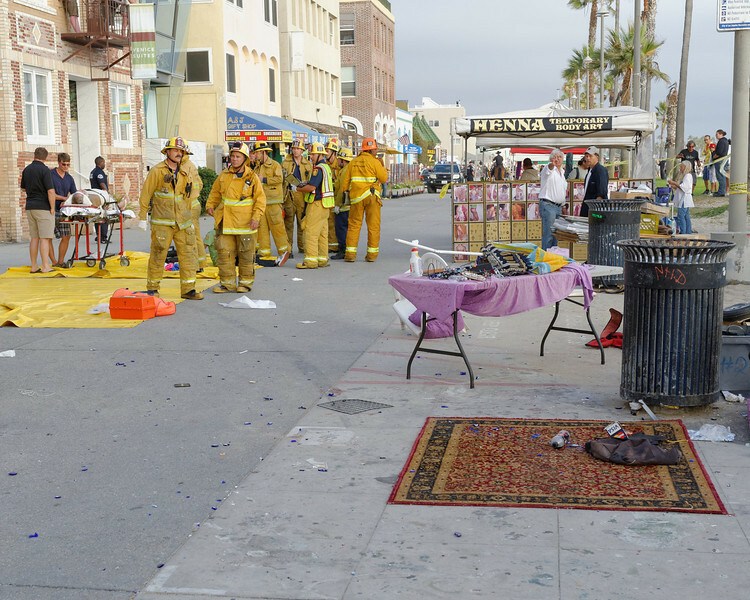 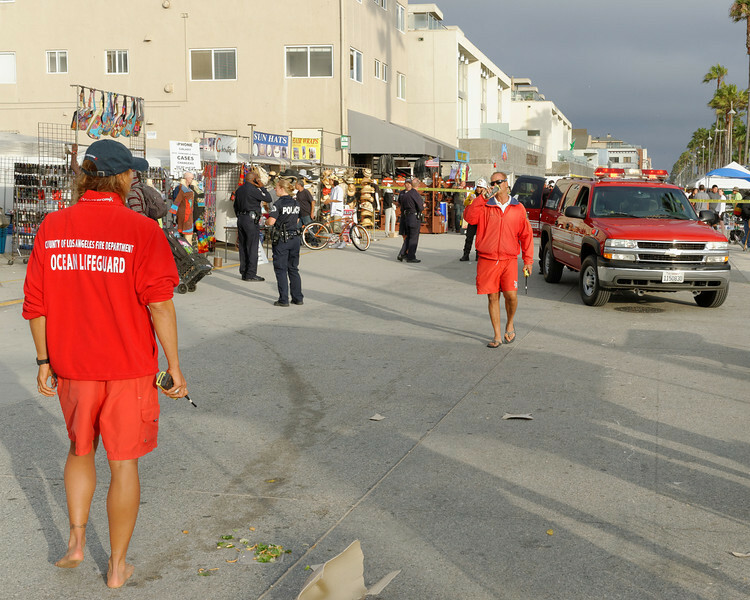 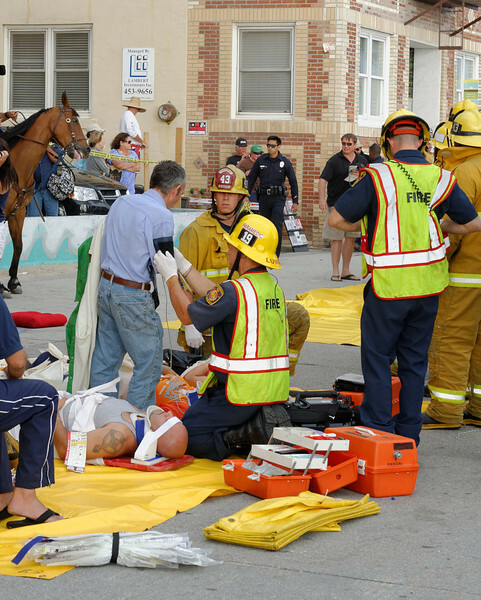 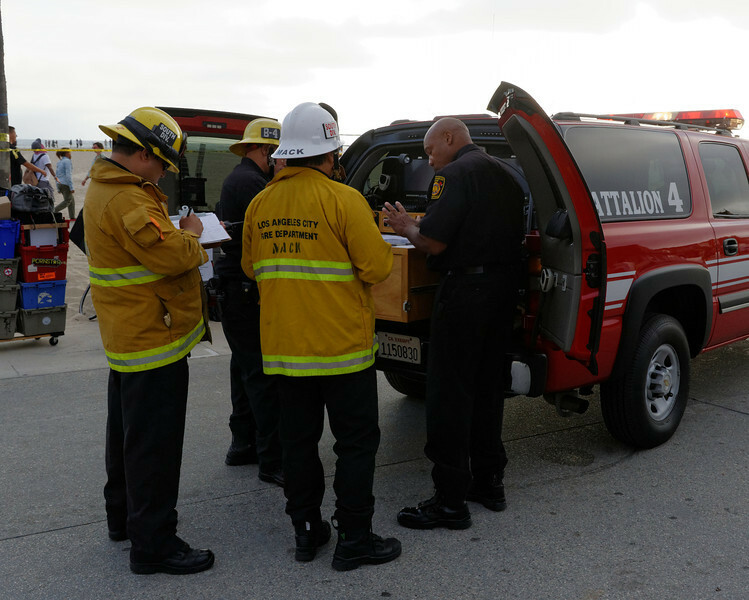 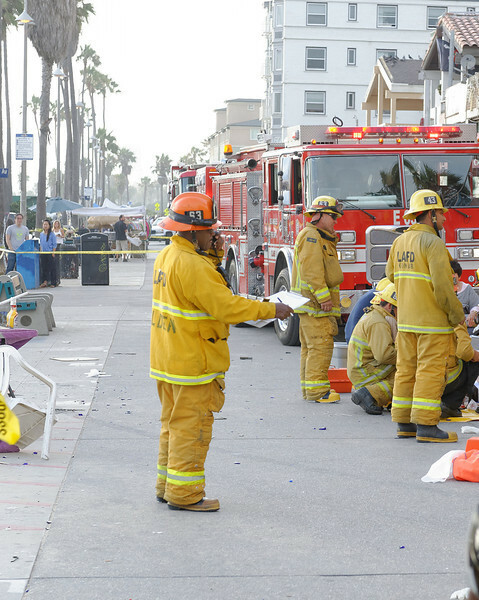 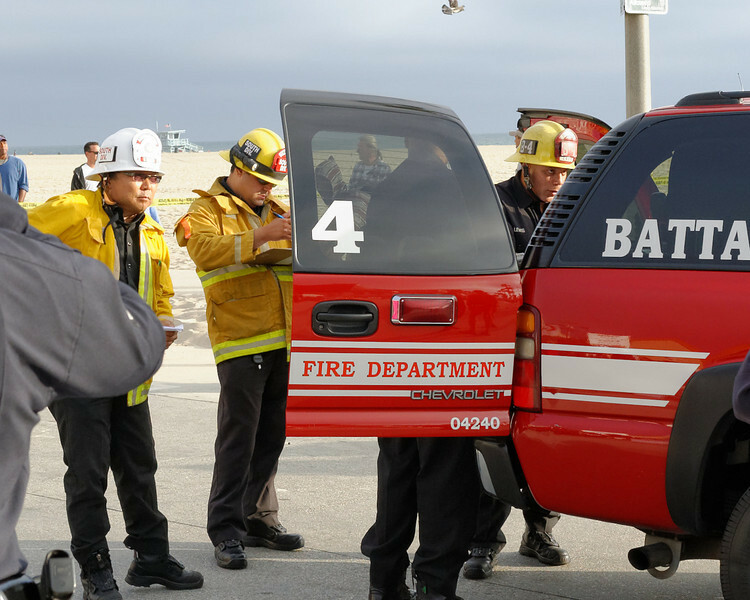 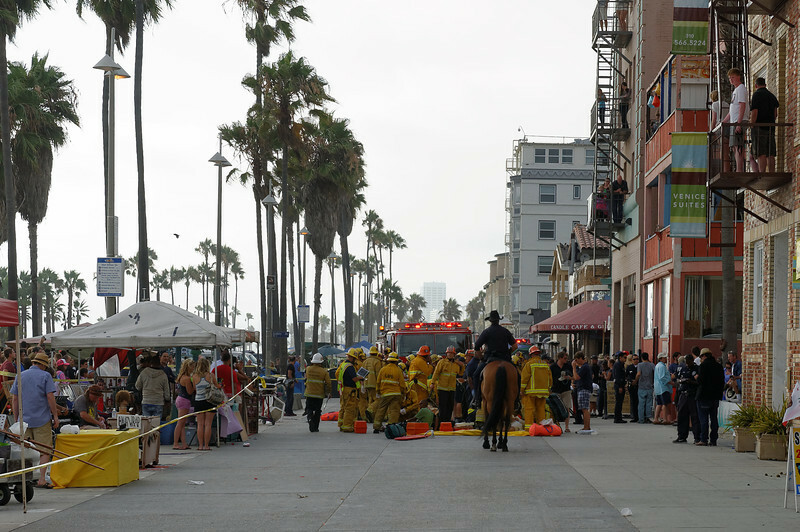 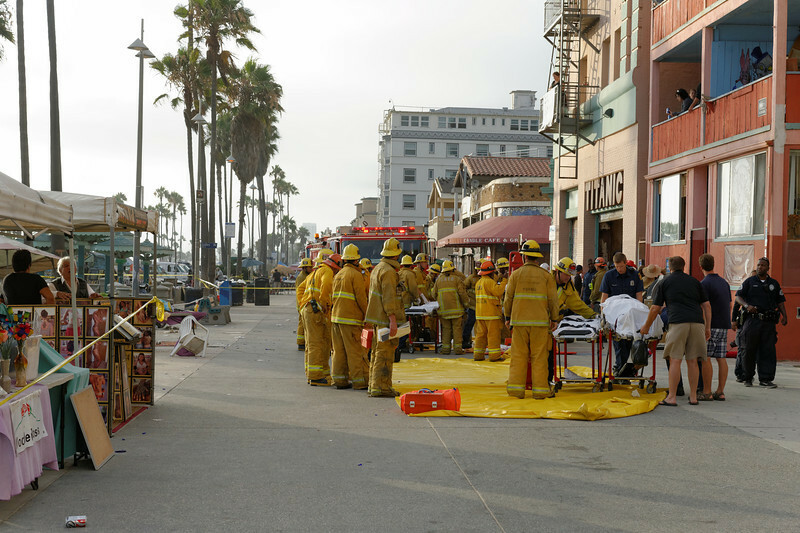 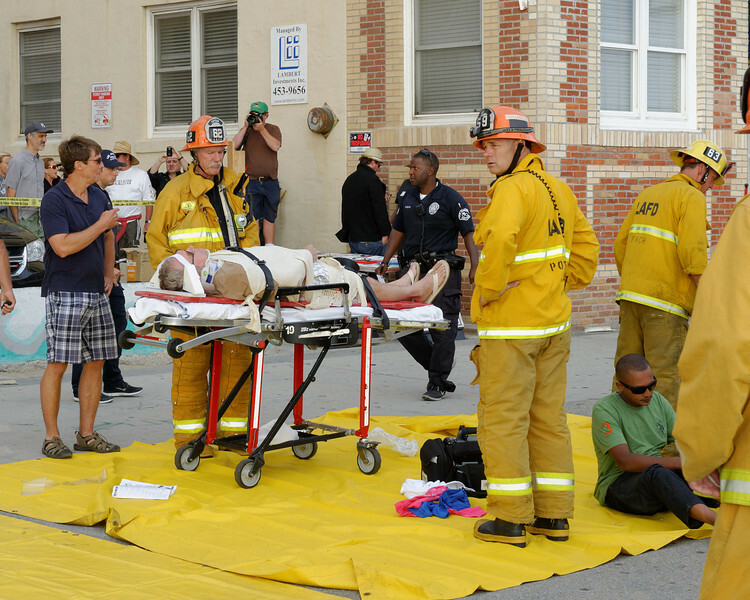 8/3/2013: Multi-Casualty Traffic Incident, Ocean Front Walk X Dudley Ave (Venice). 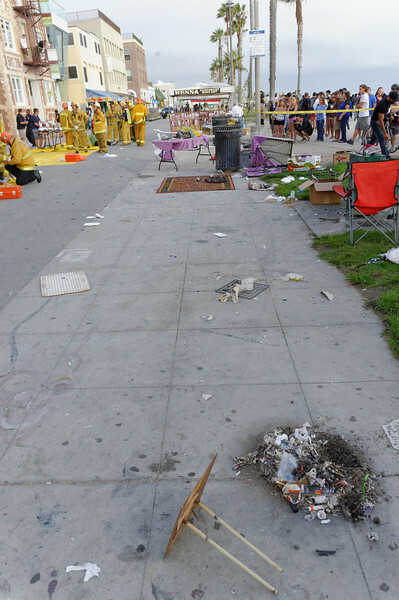 A motorist reportedly drove through the crowded walk from Dudley Court south to Sunset Court. 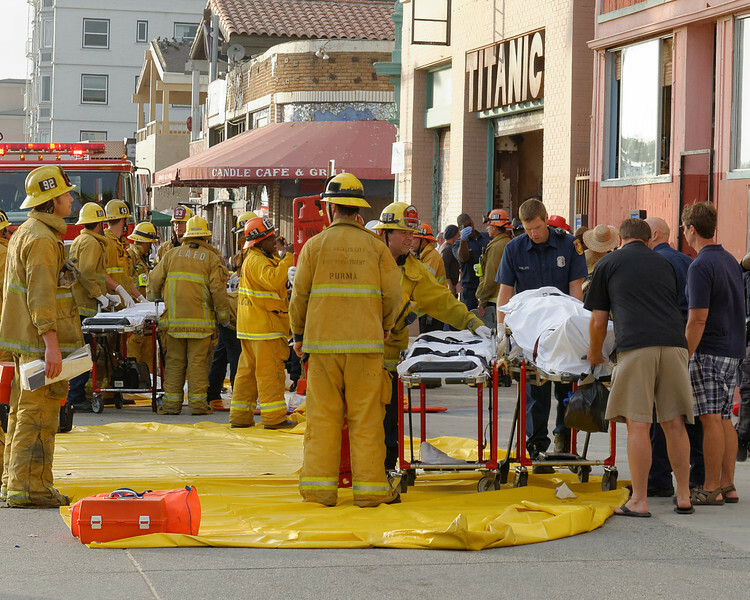 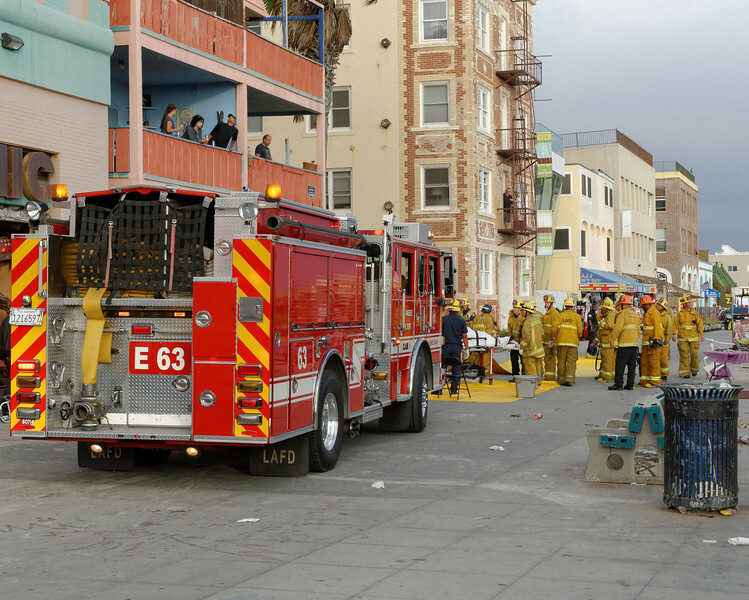 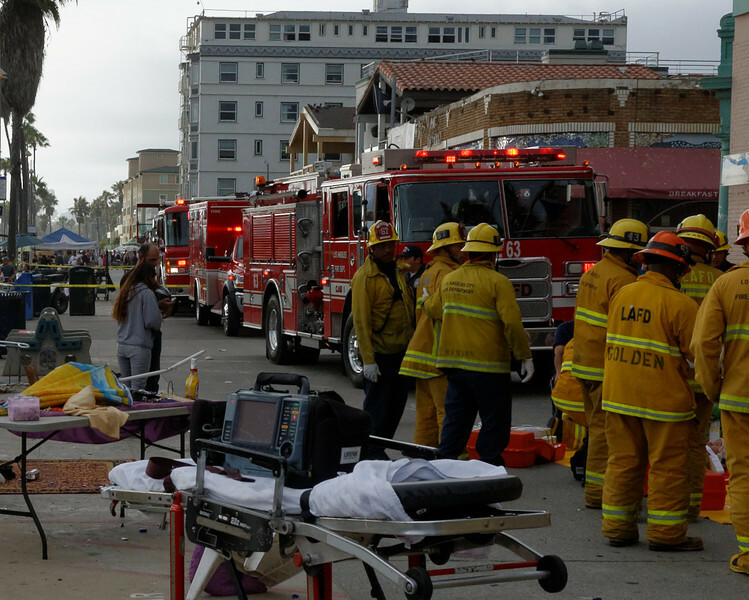 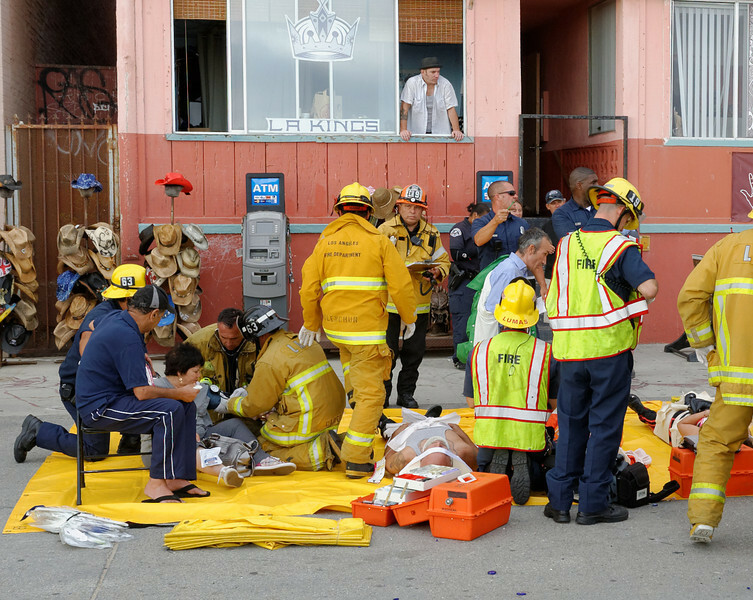 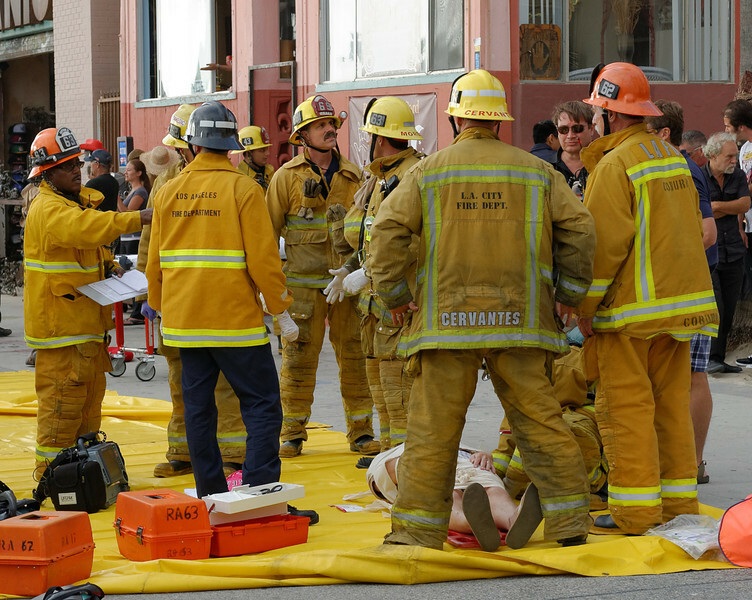 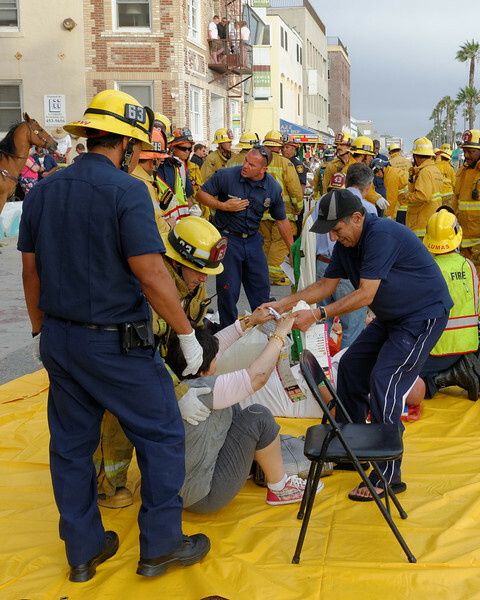 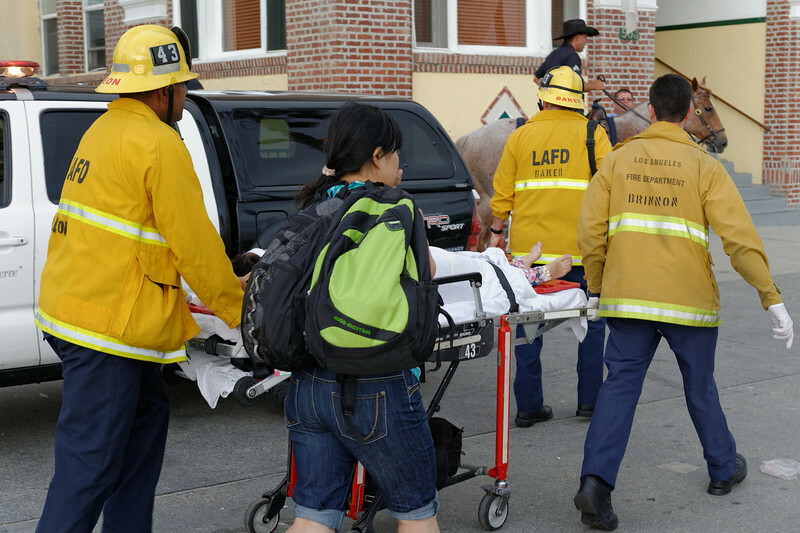 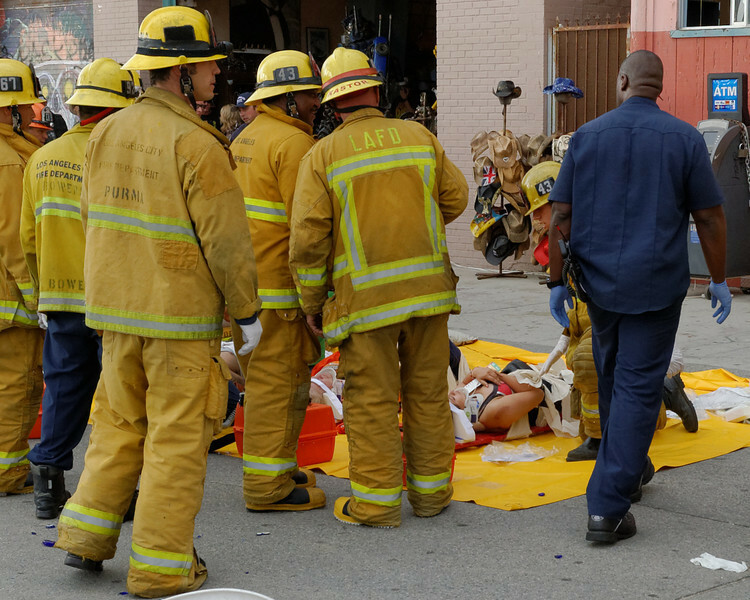 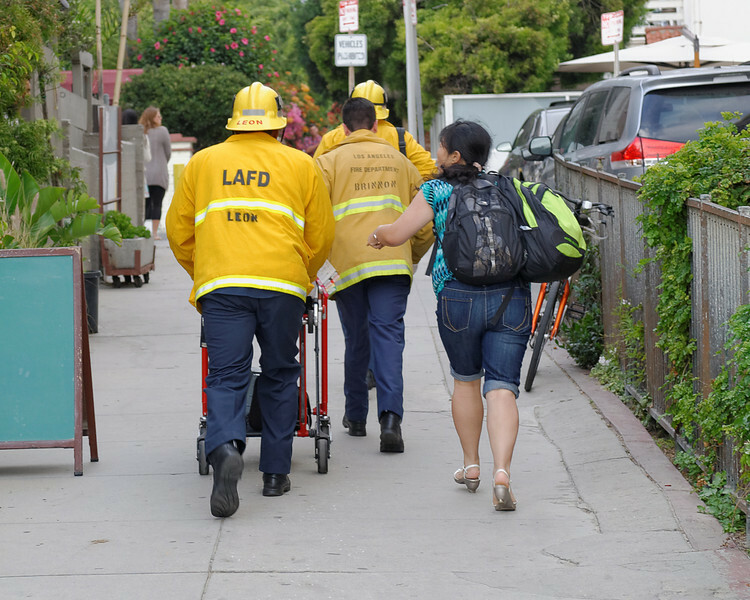 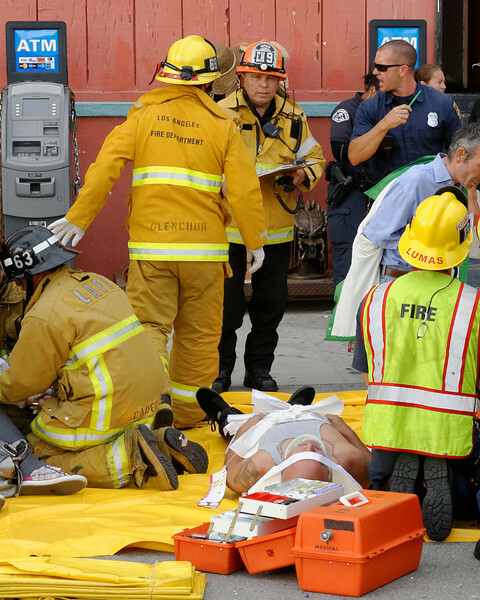 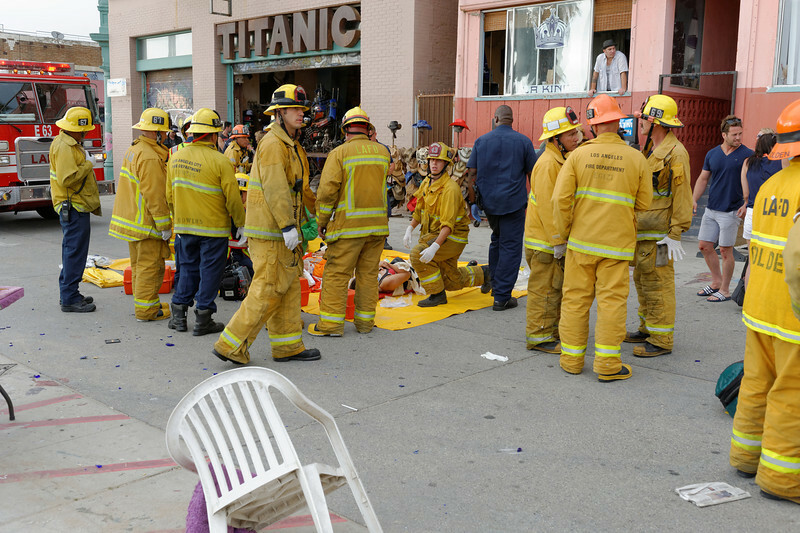 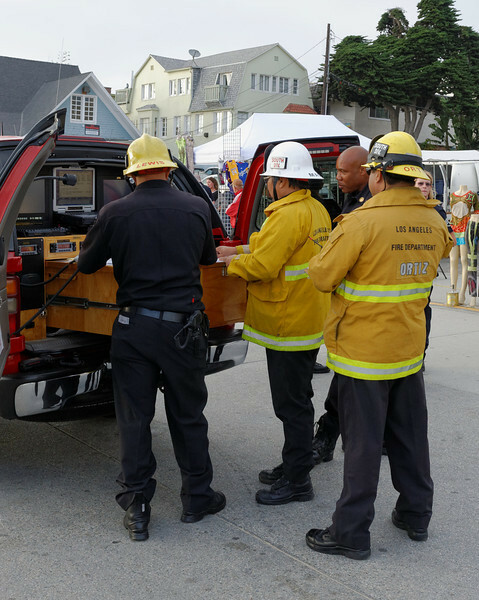 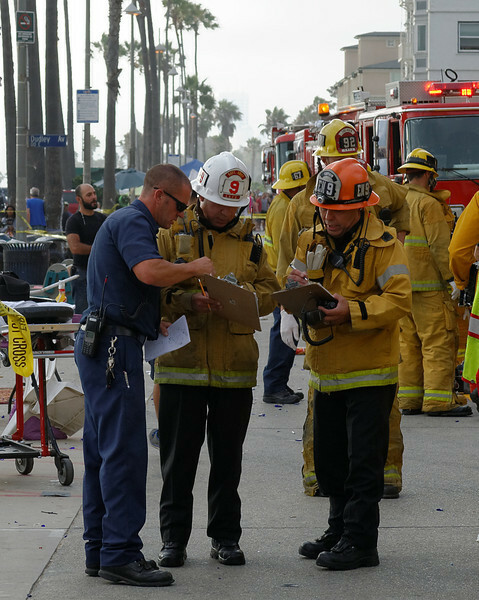 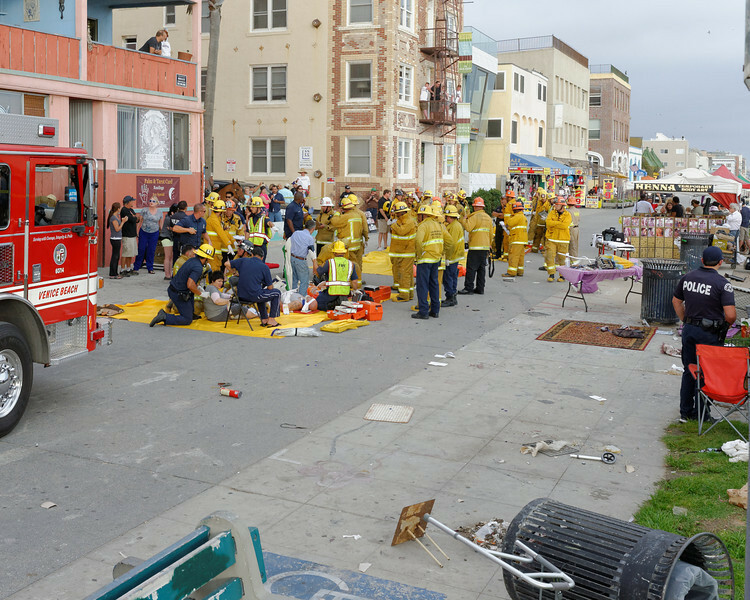 Twelve victims were treated by LAFD, including 2 described as critical and 2 as serious. 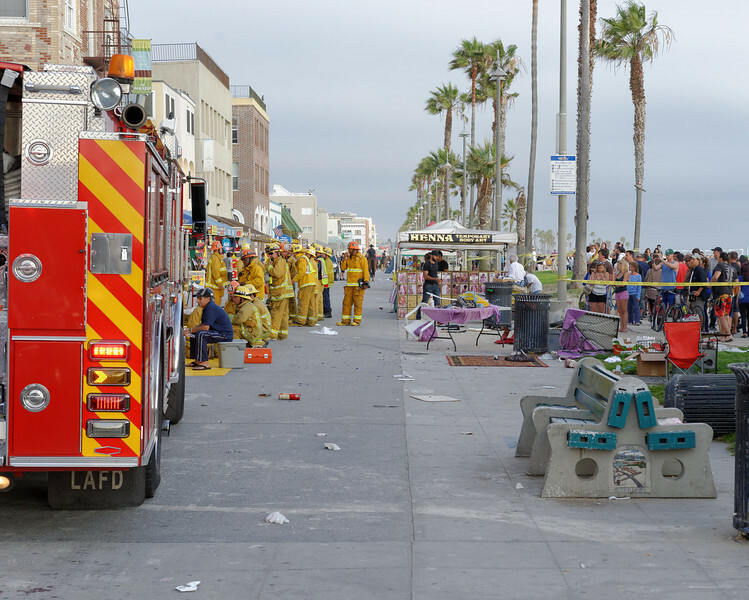 The hit and run vehicle was located in the City of Santa Monica a number of hours later. 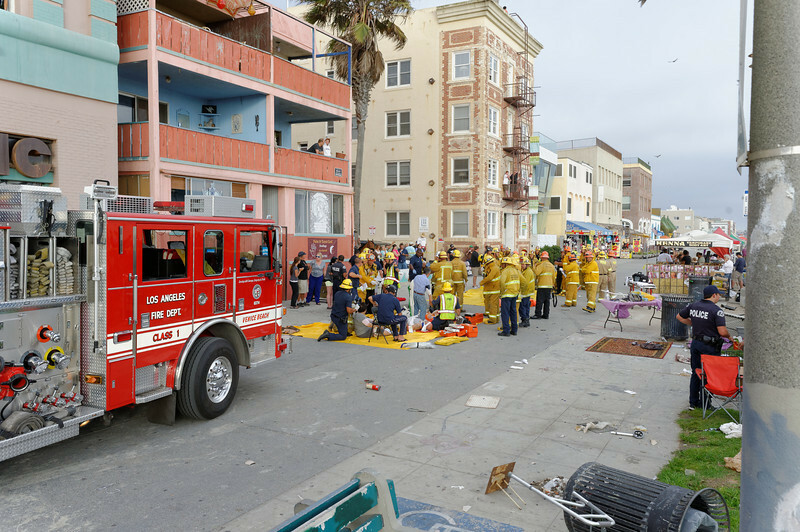 A partial list of units assigned: TF63, RA63, E62, RA62 TF92, RA 92, LF 69, RA69, RA59,LF92 HR56, USAR 88 RA 19, E67, E43, RA43, RA58, BC4, BC9, EMS 11, EMS14 and South Division,as well as LACoFD Lifeguard units. 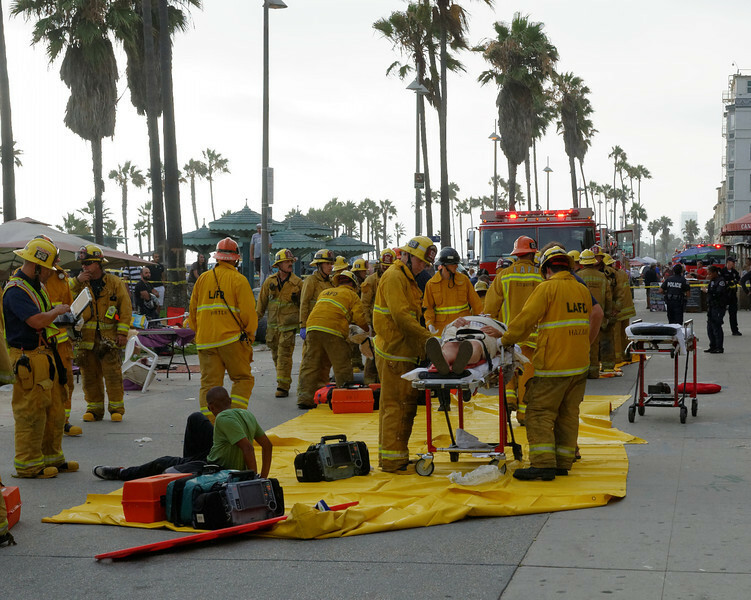 Time of alarm 1801 hrs.